Whether a client is moving across town or across the country, they’re going to need trusted advice about their new area. Everything from neighborhood profiles, school districts, the best local restaurants, recreation centers and commute times – they all factor into the home search process and settling in after finding the perfect property. This means that for real estate agents, becoming a local expert can differentiate you from the competition, increase leads and add new client value. So just how do you become a local expert??? Here’s our 5 steps. 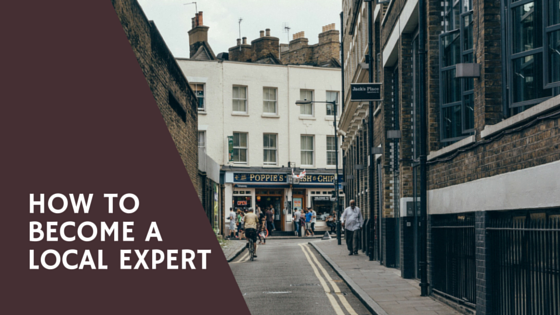 Before you can be recognized as a local expert – you’ll to have to do your research. Study up on neighborhood demographics and market reports to know the ins and outs of why people love the area, and what homeowners can expect from their property investment. Most of this info is available from your real estate association and municipal government. Local politicians, city planners, other real estate agents and people currently living in the area are all great resources too. Getting involved in the community is key for becoming the area’s go-to agent. Join community associations, volunteer at charity events, attend festivals and shop local. Being an active community member helps you learn more about the neighborhood and make connections. Don’t forget to introduce yourself as a Realtor! Align yourself with other professionals and great businesses in your local area. This network can keep you connected with what’s going on, add new value for your clients and drive more leads. If you’re still building your network, consider joining a business networking group. Already have strong local connections? Use these contacts to refer clients back and forth, or start a client affinity program to provide your clients discounts and specials from your contacts. Connect clients with the best home service professionals and local businesses by sharing a list of recommendations. After moving, clients always need the names of painters, plumbers, landscapers or even the best pizza joint. This is such a simple way to add more client value and help clients even after you close. 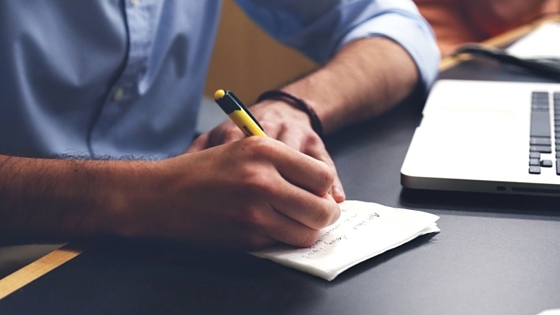 Do you send client newsletters, have a blog or actively post on social media? Make sure to include info about your neighborhood. Keep clients informed with market updates, community events or when new construction is planned. This is an easy way to show your knowledge, add value even after you close and establish yourself as a local expert. REALTORS® – How Do You Add Client Value? In real estate, this phrase couldn’t be more true. Clients don’t choose a real estate agent based on the letters after your name or the awards on your desk – and they definitely won’t be referring their friends or family because of them either. 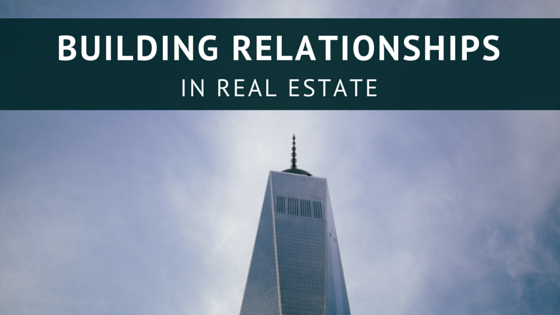 The truth is that real estate is about relationships. Our ability to connect with clients on a personal level and build meaningful, value-added relationships is how we grow our business and separate ourselves from the competition. In fact when the National Association of REALTORS® performs their survey of home buyer & seller trends, the most important characteristics when choosing an agent are if the agent is honest & trustworthy, whereas the agent’s brand and designations rank low on the list. So while those designations are great for building new skills, they won’t necessarily grow your client list. If we think about how real estate has changed over the past 20 years, it’s no wonder that relationships are becoming more and more central to the success of any agent. With the rise of technology – especially searching for properties and neighborhood information online – an agent can no longer simply supply listings to their clients. If our only service is providing info on homes for sale or posting a property online, we become a commodity. Instead, if we emphasize building relationships we ensure we aren’t forgettable. This means a paradigm shift from being a real estate salesperson to being a real estate consultant. Salespeople complete transactions. Consultants educate clients about the buying & selling process, connect clients with a team of professionals ( like mortgage brokers, lawyers and home service providers), and stay connected with clients after closing. While this paradigm shift means spending more time with each client, it also means your business can grow exponentially. 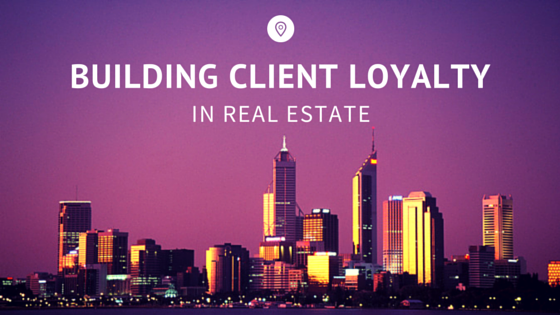 Each client becomes your ally, brand advocate & marketing team – they come to you with real estate questions, they remain loyal when they buy or sell in the future, and they refer you to their friends, family & colleagues. How do you build value-add relationships with your clients? With ClientLinkt by QuickLinkt, real estate agents can increase client value by sharing their team of trusted home service providers & local businesses via their own custom-branded mobile app. This allows agents to provide more client value, stay connected post-close and strengthen their client relationships. Learn more about ClientLinkt here or contact sales@quicklinkt.com for more details. Whether we like it or not, as a real estate agent our brand is no longer what we say it is – it’s what our clients are saying about us…. online. Long gone are the days when we could purchase billboards & newspaper ads and feel confident that we were putting our best foot forward. This means that if we don’t take a proactive role in building & managing our online reputation, we can be left in the dust. While managing your online reputation may seem daunting, it’s the same thing real estate agents have been doing for years – generating positive word of mouth and building their referral business. So, if you’re not sure about how to manage your online reputation – here’s our top tips. 90% of home buyers search online to find a real estate agent & search for properties. If you don’t have a strong online presence, you’re therefore missing out on 90% of your potential clients. Ensure that you have a profile on major directory sites – including those that are specific to real estate (like Zillow or Trulia) and those that aren’t industry specific (like Yelp, Google Places & Yahoo!). 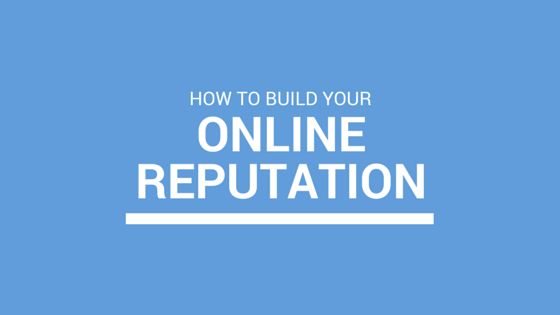 Understanding what’s been said about you online can have a big impact on your sales funnel. Not only do online reviews and comments influence potential clients, but they also offer valuable opportunities for improvement. Set-up a Google Alert for your name & regularly monitor online review sites to see what’s being said. You wouldn’t go to a networking event, community fundraiser or open house and stand in the corner with your head down – so don’t do it online. 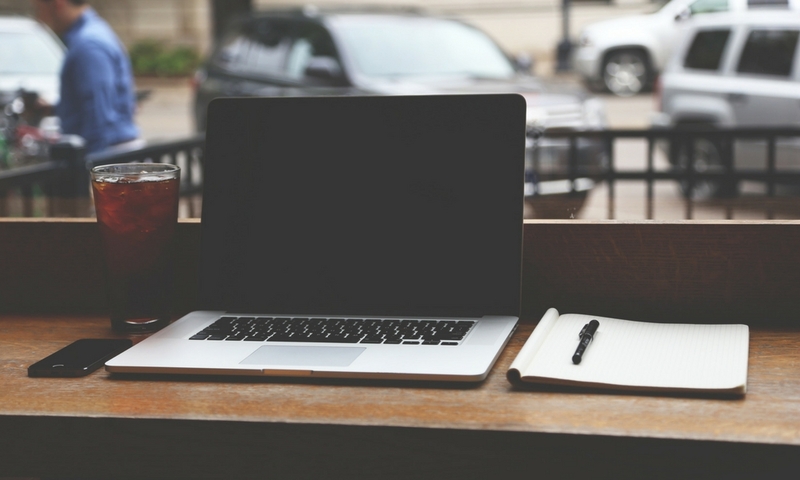 Post regularly, answer questions, engage with your audience and respond to online reviews. Help first – sell second! Client Retention – Where’s the Gap? There’s no worse feeling than realizing your client found a new real estate agent. You helped them buy their first home – in the best neighborhood & under budget. You even sent an awesome closing gift. Now 3 years later, they’ve listed with a different agent. You’ve been dumped. While we’d like to hope that our clients will remain loyal, data shows that the real estate industry has a problem with client retention. Despite the fact that nearly 90% of home buyers and sellers say that they like their agent and would use them again, only 10% do. 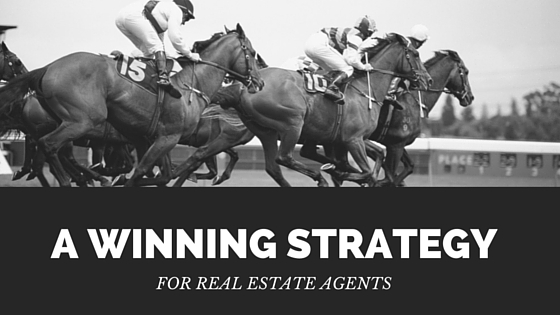 We work so hard to help our clients buy or sell, but we drop the ball post close. 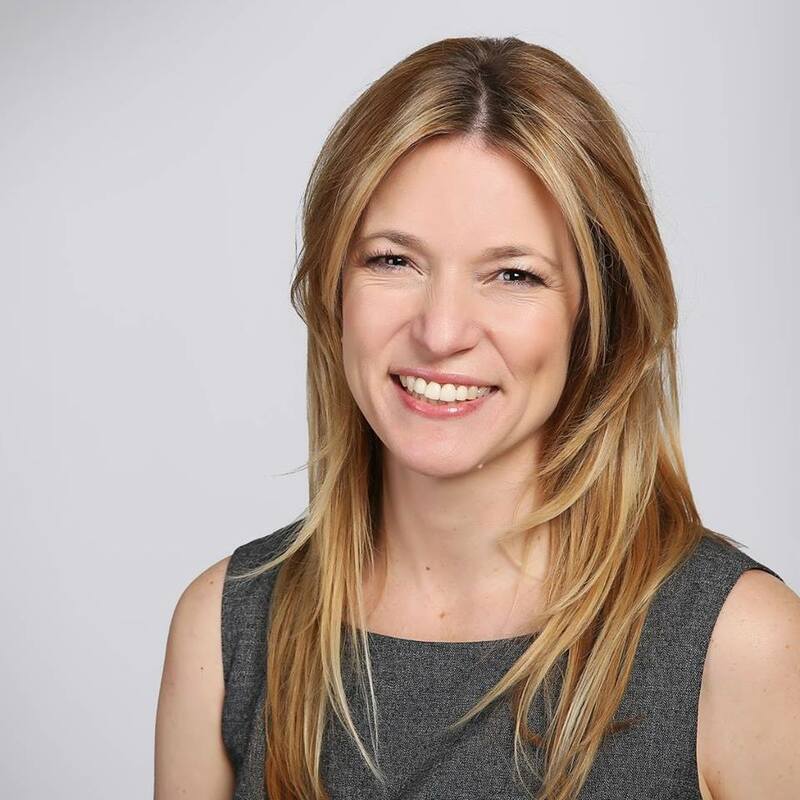 So why is it so difficult to retain clients? It turns out that most agents lack a strategy for staying in touch & top of mind with past clients. In a recent study, it was found that 15% of agents participate in no form of post-close marketing. And of those who do – it mainly consists of haphazard activities such as bumping into clients in the grocery store or sending a few random check-in emails. So with no strategy to stay connected with past clients and provide value after the sale, it’s no wonder agents have difficulty with client retention. Now, think about the efforts you go through to find new leads. You’ll update our website, hire photographers to take awesome listing photos, buy ads on Zillow or Realtor.com, blog, use lead capture on our website, plan open houses, advertise on billboards… the list goes on. The fact is, there tends to be huge discrepancy between the effort we use to attract new clients and the effort to retain past clients. 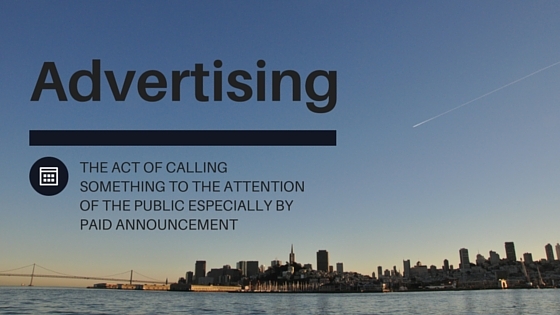 What if we diverted even 5% of our prospecting time to post-close marketing? Would it increase repeat business? 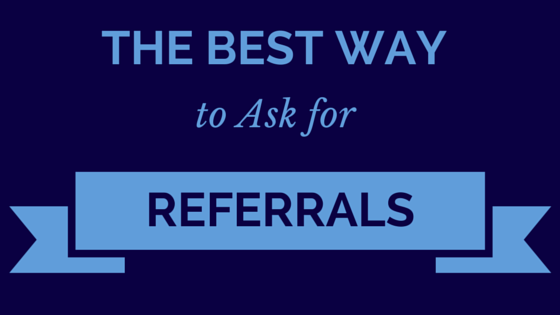 Lead to more referrals? Decrease client acquisition costs? The research says yes. According to the White House Center for Consumer Affairs, it’s 6-7 times more expensive to acquire a new client than it is to keep a current one. What strategies do you use to stay connected with past clients?